One of the most challenging tasks in a production environment with Docker is to build images and publish ports. As promised in the previous article I will publish more articles on Docker images. So, here we are! For those who missed the previous articles on Docker, firstly we have the basic installation of Docker and some basic commands and secondly, we have an article dedicated about 30 basic commands to start with Docker container. Note that all illustrations and commands in this blog post have been tested on Fedora. What is a Docker image? Firstly, we need to understand what is an image. It is a compressed self-piece of software. Once unwrapped, it becomes meaningful to use because it's all about the functionality that makes the image useful. 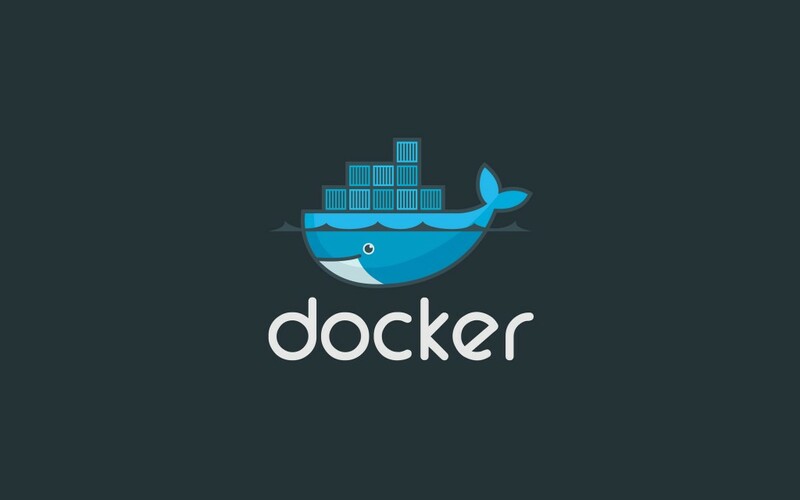 An image could contain software, operating system, a service, etc.. On the other hand, the Docker image is created by a series or sequence of commands written to a file called "Dockerfile". Whenever you execute the Dockerfile using Docker command, it will output an image, thus, a Docker image. In this blog post, we are going to build a Docker image using existing Docker image. 3. I then edited the index.html. Let's enter some random phrase in it for testing purpose. FROM centos:latest # Take the latest image. LABEL tunnelix.com <[email protected]> # Just a reference using my E-mail. RUN yum install httpd -y # Run the command to install HTTPD. COPY index.html /var/www/html # Copy from webserver folder to the docroot. CMD ["/usr/sbin/httpd", "-D", "FOREGROUND"] # Always launch the binary to start the daemon HTTPD. EXPOSE 80 # Run Apache on port 80. This port need to be exposed to run the HTTPD webserver. 5. Now, point yourself in the directory where your Dockerfile and index.html is located. We will build the image using the Dockerfile using docker build command. docker build -t centos:apache . At this stage, a docker ps will show you the container running. Remember from the article "30 commands to start with Docker container" in part 24, we learned that Docker will create a bridge. You can check it using docker network ls. You can also confirm it using the command brctl show command. 9. The point is that the container ApacheTunnelix with IPAddress 172.17.0.2 is not available outside the physical host onto which I am running my Docker engine. The catch is that we need to go through a step called publishing ports. 10. I will now create another web server to better differentiate between the container (ApacheTunnelix) accessible locally and that another container (Let's call it ApacheTunnelixProd) which need to be accessible on the same network of the Physical machine. I copied the directory /home/webserver to /home/webserverprod and pointed myself inside the directory webserverprod. This is a test by TheTunnelix on Prod. In the next article on Docker, I will share some more interesting tips on Docker Networking. keep in touch and comment below for suggestions and improvements. EXPOSE allows anyone outside the container to access the web server on the port 80. If you do not expose it, the web server will not be accessible outside the container. CMD allows you to run a command as soon as the container is launched. CMD is different from RUN. RUN is used whilst building the image and CMD is used whilst launching the image. Always check the official Docker documentation when creating Dockerfile. You always stop a running container using the command docker stop <name of the container>. For example, docker stop ApacheTunnelixProd. Also, you can remove a container with the command docker rm <name of the container>. For example, docker rm ApacheTunnelixProd. Updates:As explained by Arnaud Bonnet, one should be careful when using distributions such as Centos, Debian etc which can be vulnerable. So auditing is important prior before deploying on Production. A look into Alpine and BusyBox can be very useful.Also, the MAINTAINER has been deprecated and now used by LABEL. Arnaud gave some examples such as:LABEL com.example.version="0.0.1-beta"